At first glance, the Samsung Galaxy S9 might not look like much of an upgrade – it's very, very similar in design to the Galaxy S8 from last year. 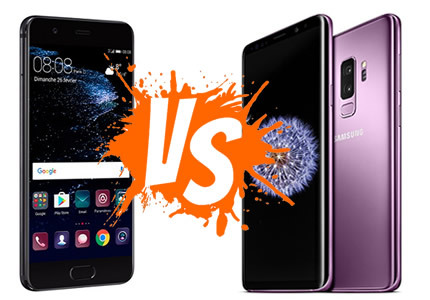 However, that was an excellent handset, and Samsung has decided to stick with the design this year and put its efforts into making the phone sturdier, faster and more useful day to day. This article is going to share you three methods to sync Huawei data to Samsung Galaxy S9. 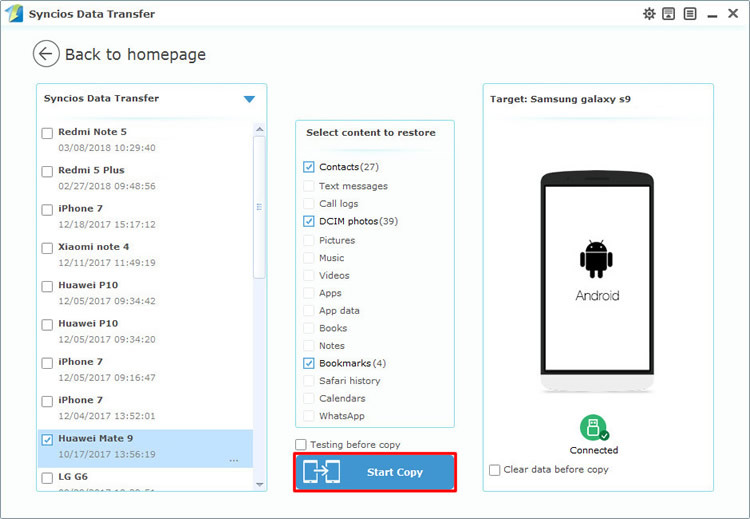 First of all, you can use Syncios Manager to transfer the specific data you want. You can select the certain file or folder if you want. What's more, you can also manage the data of your phone with the help of Syncios Manager. Install Syncios Manager on your computer. Then connect both of your Huawei and Samsung Galaxy S9 to computer via USB cable. 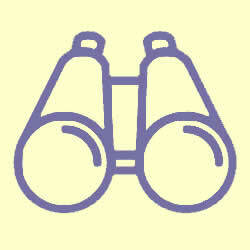 Please click here to fix if you encounter any detection problem. We will use 'Music' as a demonstration. We do operations on Huawei device first. Now we need to export Huawei data. Choose 'Media' option first. And you will see all your songs listed on the screen. Select the certain songs you want and click 'Export' button on the menu bar. Select your saving path and click 'Export' to launch the transferring process. Then we can do operations on Samsung Galaxy S9. Still choose 'Media' option then click 'Add' button on the menu bar. 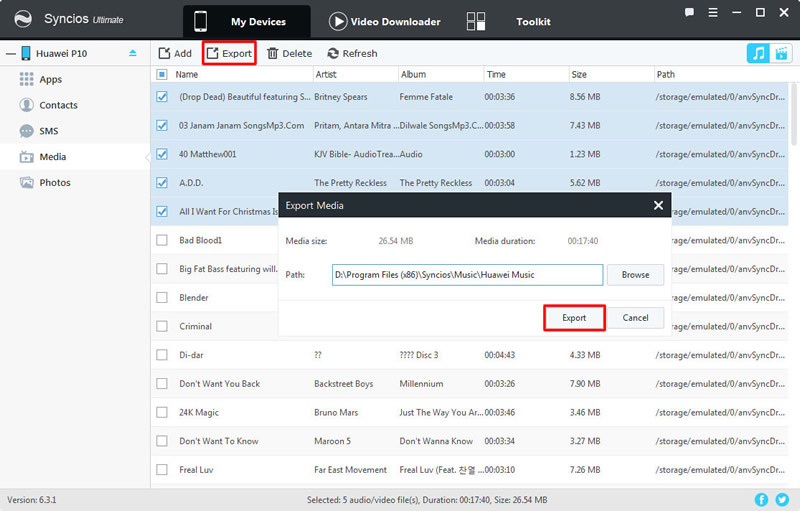 To import certain songs, choose 'Add File' to select the specific songs you like. To import whole playlist can choose 'Add folder' to achieve. You can transfer data from Huawei to Samsung Galaxy S9 directly under the help of Syncios Data Transfer. Furthermore, you can also backup and restore your device by using Syncios. 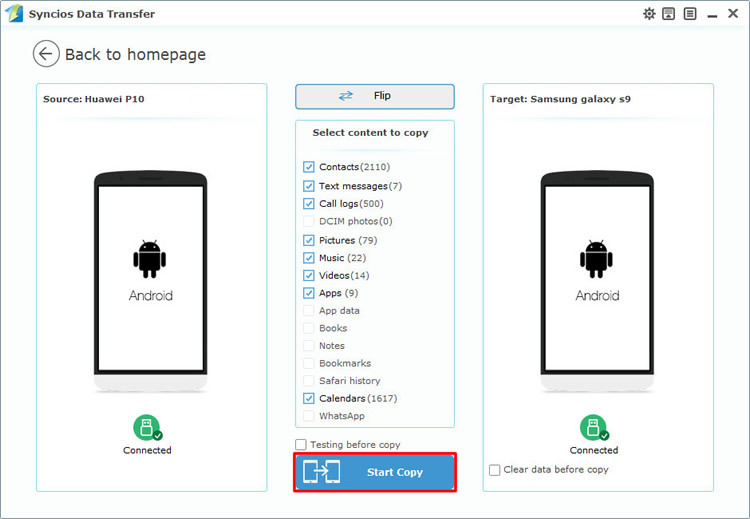 We are going to select 'Phone to Phone Transfer' to transfer Huawei to Samsung Galaxy S9 directly. Then connect both your Huawei and Samsung Galaxy S9 to computer via USB cable or use Wi-Fi to connect (Tips: Only when phones and computer are access to the same network can Wi-Fi connection works) Please ensure your Huawei phone is on the left side and your Samsung Galaxy S9 to the on the right side. Then select the certain contents you want and click 'Start Copy'. 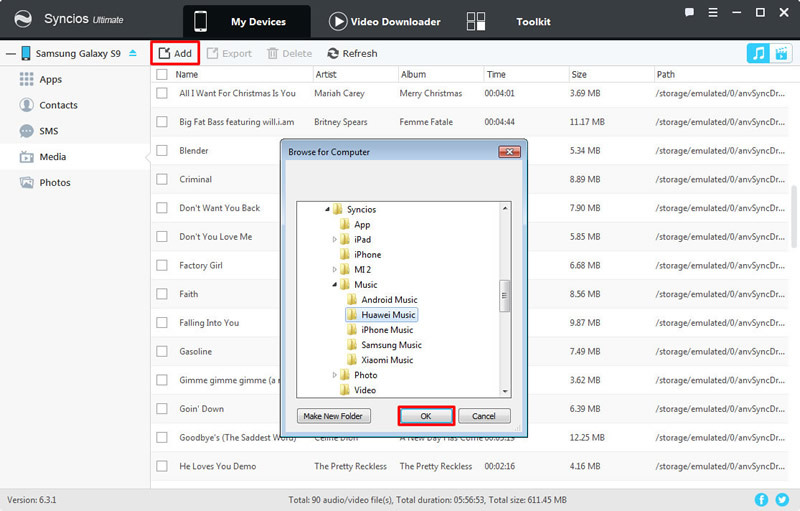 This method is for the one who ever use Syncios Data Transfer to make Huawei backups before. 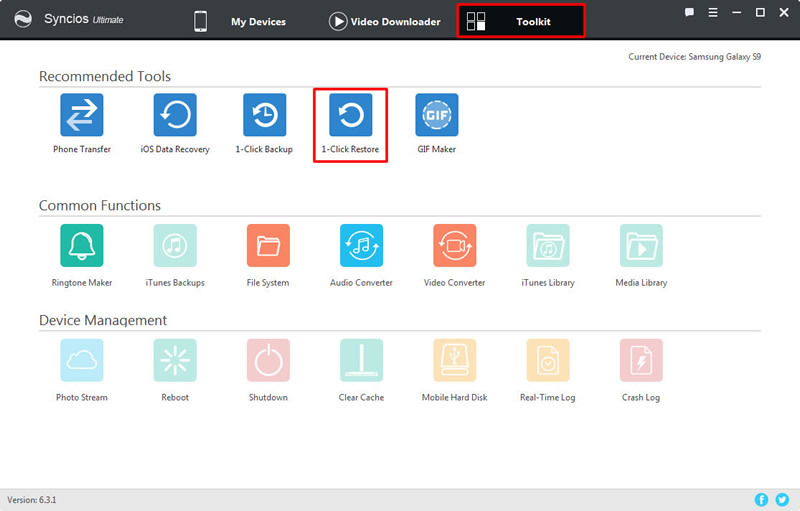 Choose 'Restore from PC' function and connect Samsung Galaxy S9 to computer. 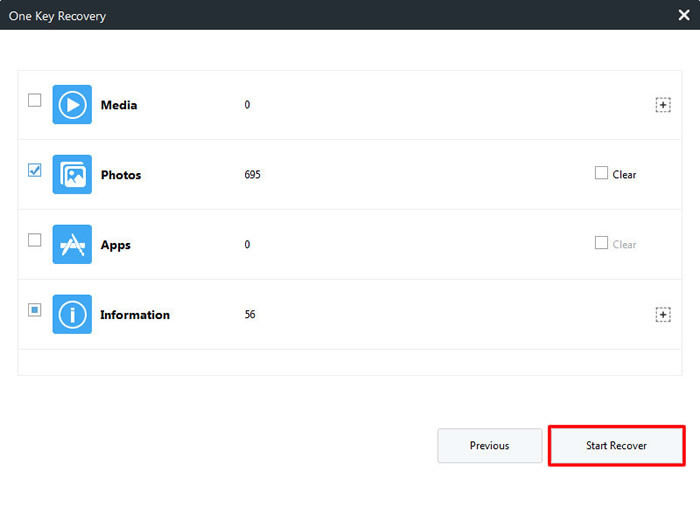 Choose the certain HTC backups and click 'Start Copy'. You can also retrieve Huawei data to Samsung Galaxy S9 by using Syncios Data Transfer. Go to 'Toolkit' module and choose '1-Click Restore' function. This function is suitable for whom ever used '1-Click Backup' to backup Huawei phone before. 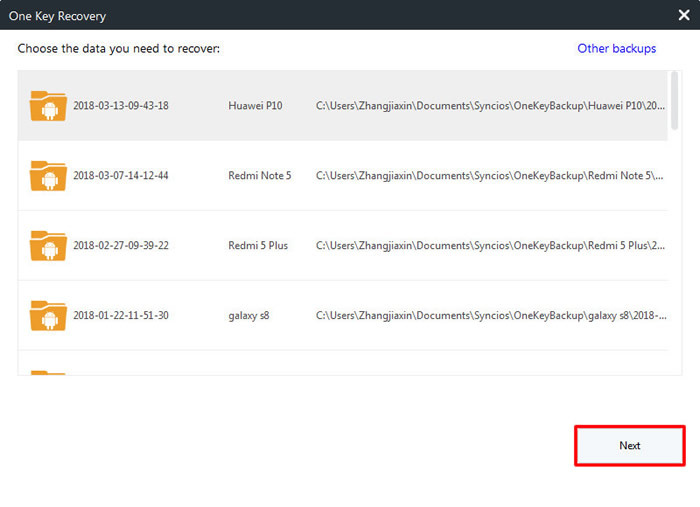 Choose the certain Huawei backups you want and click 'Next' button, then select the contents you want and click 'Start Recover' button to launch the recovering process. Samsung Galaxy S9, Samsung Galaxy S9 Plus, Samsung Galaxy Note 8, Samsung Galaxy J7 Pro, Samsung Galaxy S8, Samsung Galaxy S8 Plus, Samsung Note 7, Samsung Galaxy S7, Samsung Galaxy S7 Edge, Samsung Galaxy S6, Samsung Galaxy S6 Plus, Samsung Galaxy Note 5, Samsung Galaxy S6 Edge(+), Galaxy Note 4, Galaxy S5, Galaxy Pro, Galaxy Mini 1/2, Galaxy Note 1/2/3, Galaxy S Advance, Galaxy S (Plus), Galaxy S Aviator, Galaxy S Blaze 4G, Galaxy S Relay 4G, Galaxy S2, Galaxy S3 (mini), Galaxy S4 (mini), Galaxy S4 Zoom, Galaxy S4 Active, Galaxy Ace Plus, Galaxy Ace 1/2/3, Galaxy Amp, Galaxy Appeal, Galaxy Admire 1/2/4G, Galaxy Axiom, Galaxy Beam, Galaxy Centura, Galaxy Discover, Galaxy Express, Galaxy Exhilarate, Galaxy Exhibit, Galaxy Fit, Galaxy Fame, Galaxy Gio, Galaxy Pocket (Neo), Galaxy Prevail, Galaxy Proclaim, Galaxy Rugby Pro, Galaxy Reverb, Galaxy Rush, Galaxy Ring, Galaxy Stratosphere 2, Galaxy Stellar, Galaxy Mega, Galaxy Music, Galaxy Metrix 4G, Galaxy Legend, Galaxy Nexus, Galaxy Victory 4G LTE, Galaxy W, Galaxy Xcover 1/2, Galaxy Y (Pro), Galaxy Young, and all Android devices.